Trying to Remember Today: 1-9-13 : Resolute. Can't say I'm a big New Years resolution person. I've basically worked the last 10 NYE, so I just don't put much effort into it. But... Drs. 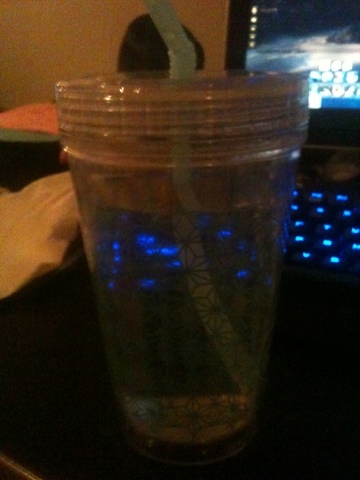 like it when you're healthy and what not, so I've decided ill drink more water. Can't really hurt... Can it?